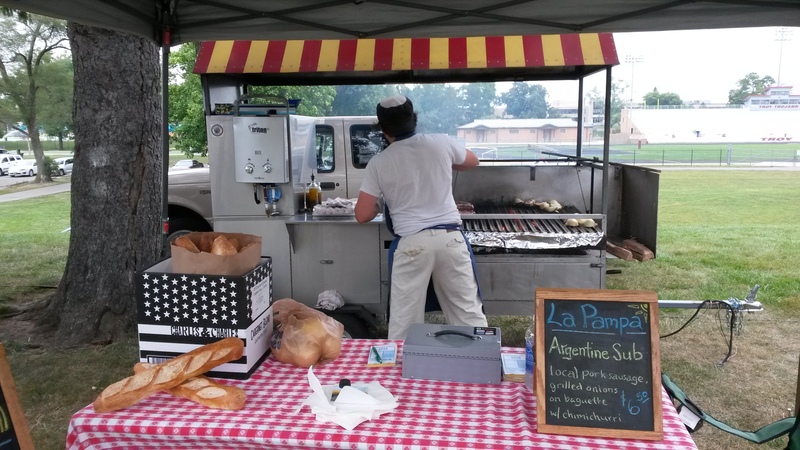 This Saturday, October 11th, during the Yellow Springs Street Fair, La Pampa Grill will be at the Yellow Springs Brewery. Come out for a seasonal craft beer and our seasonal menu from 1pm until late! 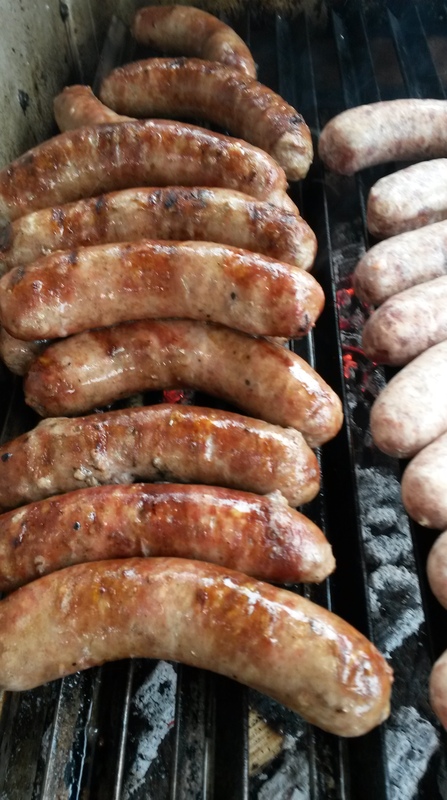 The menu will include our Argentine Sub (‘chori-pan’) with grilled local pork sausage on a baguette with chimichurri sauce; chicken; and stuffed acorn squash. 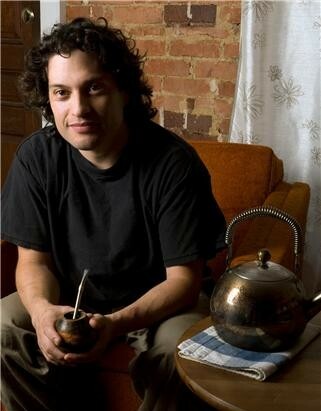 As alw ays, La Pampa will be grilling “from farm to street” over an Argentine custom-built wood-fired grill. This entry was tagged La Pampa Grill, seasonal menu, the Yellow Springs Brewery, the Yellow Springs Street Fair. Bookmark the permalink.